Usually when I see a journalists publication with a long-term test car, it’s not something that warrants too much jealousy. For instance, an Audi A4 or a Volkswagen Golf are great cars but pretty normal and/or attainable. However, there are some that make me very jealous and Carwow’s Mat Watson just went from one jealousy-inducing long-termer to another; the Audi RS4 Avant to the BMW 8 Series. The Audi RS4 Avant might not be the most exotic or thrilling car on the market but it’s blend of blistering speed, everyday comfort and impressive practicality make it one of the best daily drivers on the planet. So as someone with a young family myself, that prospect is very appealing. 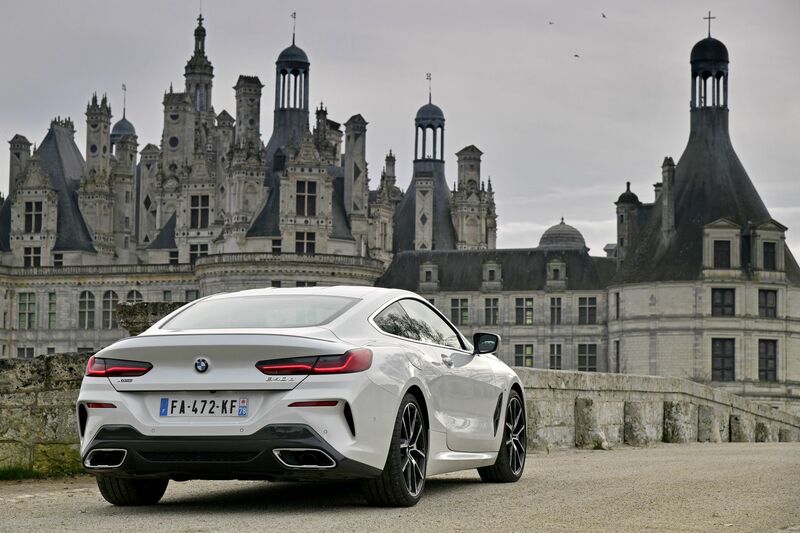 Yet, I’d forget all about the RS4 for the stunning looks of the BMW 8 Series. 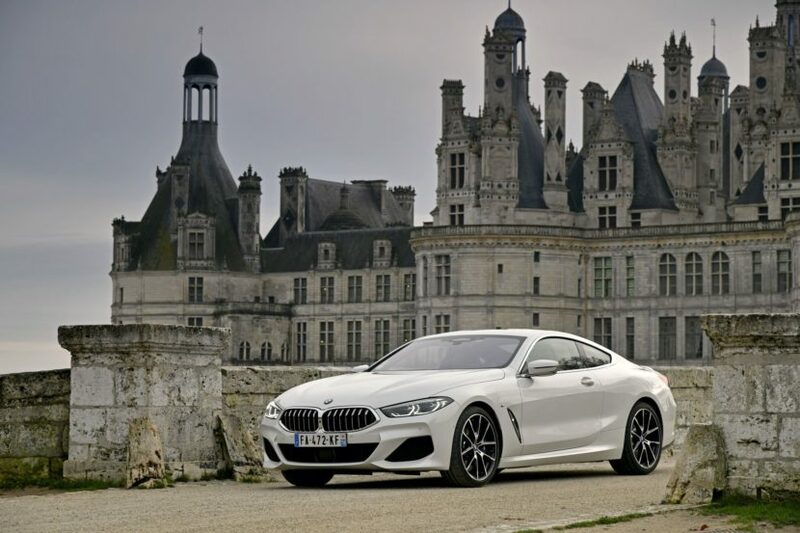 Watson’s 8 Series is a BMW 840d xDrive with the M Sport Technik package and it’s almost impossible to tell it apart from the more powerful M850i. Also, even though it’s a diesel, it’s far fast enough to be fun and exciting. Watson tests its 0-60 mph time and with warm tires and careful launching, he nails 4.6 seconds. That’s really fast for a 3.0 liter I6 diesel with 316 hp. It’s also faster than BMW’s claimed time of 4.9 seconds. In this new video, he also demonstrates some of its technology, such as its parking assistant and reverse assistant. The former is really impressive in how it parallel parks entirely on its own. The latter is pretty wild in how it can remember your recent forward inputs and reverse backwards on its own, tracing your last steering inputs. Though, the real reason why driving an 8 Series for the next few months is how it is to drive. The 8er is a great driving car, with a balanced chassis, good steering and great performance. Wrap all of that up in a gorgeous package and you have one jealousy-inducing car on your hands.